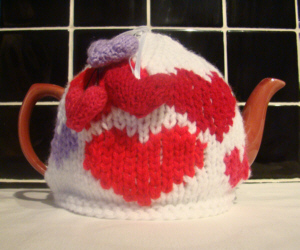 Romance is in the air with the Mix and Match Hearts Tea Cosy. 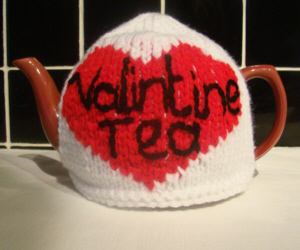 It’s a love heart inspired tea cosy, perfect for Valentine’s Day of just for big tea lovers. 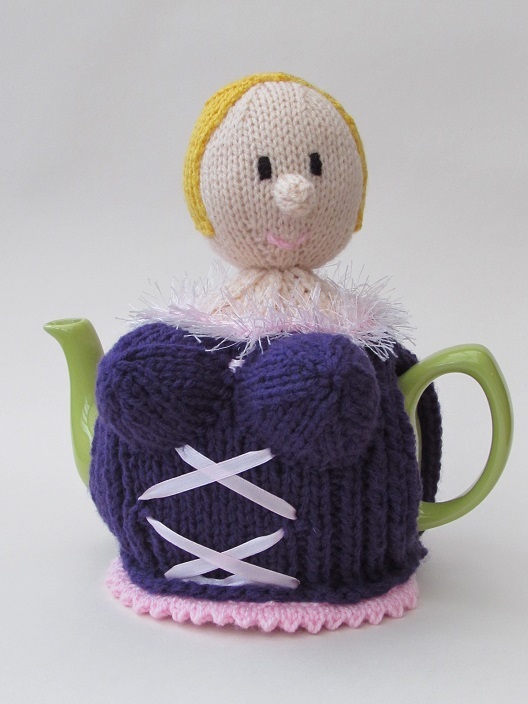 What’s special about this tea cosy knitting pattern is that it gives you the knitting patterns for possible components for your cosy, and you pick and choose which components you want to use. 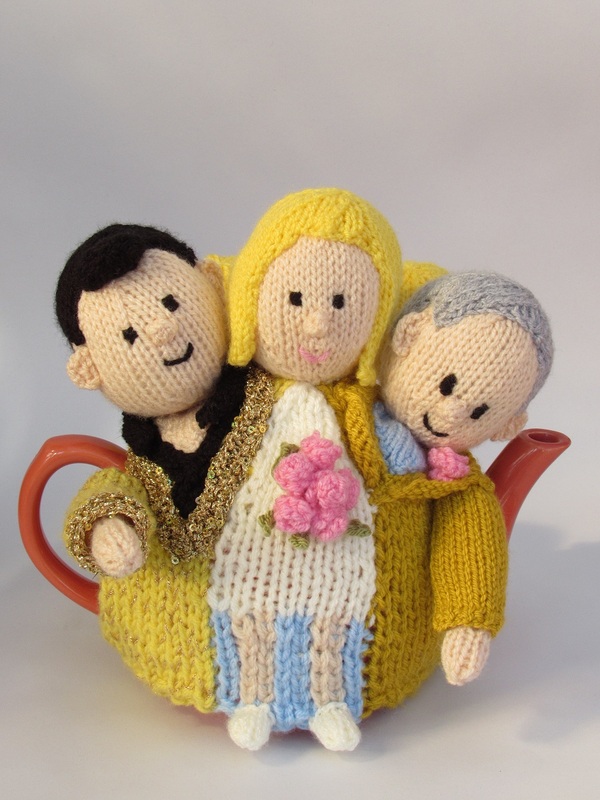 For example, there are 2 designs to include intarsia on either side of the cosy. 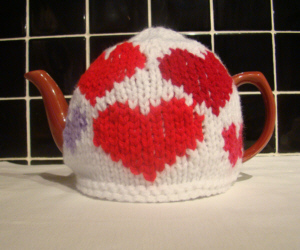 These designs are one big heart or a collection of little hearts. 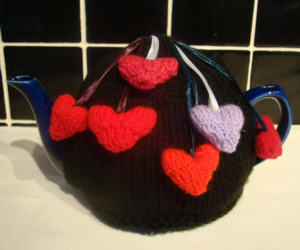 There is also a pattern for mini padded hearts that can be sewn on to the main body of the cosy, or suspended on ribbons from the top of the cosy. 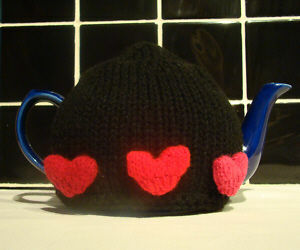 You could even use a padded heart as a finial on the centre top of the cosy. 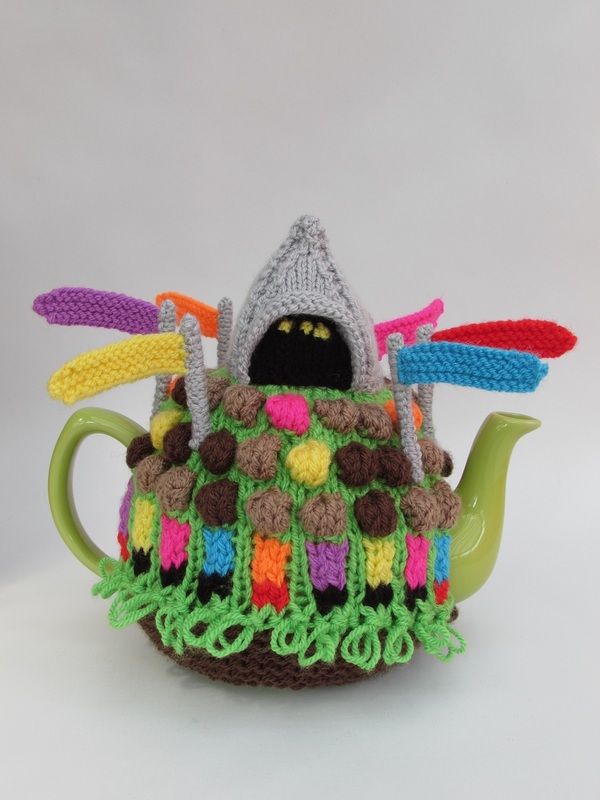 You could combine one or two of these ides, or use all of them and throw everything you have at the cosy, or maybe you have ideas of your own? 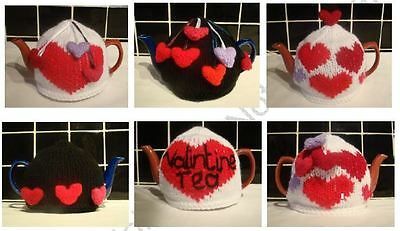 It’s the perfect way to make a totally unique and personal Valentines day tea cosy that looks amazing all year round.